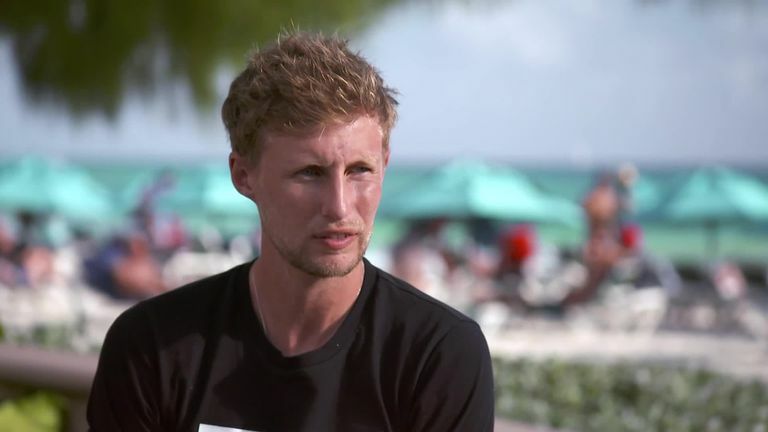 Joe Root tells Ian Ward how he has developed as a captain - and how he will be encouraging his players to score runs, not bat time, against Windies. 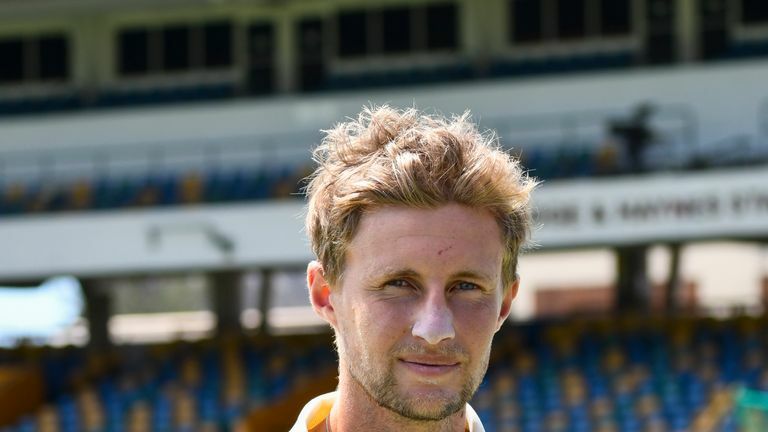 Joe Root says the variety within the England squad gives him confidence ahead of the first Test against Windies. A three-pronged spin attack helped England complete a series whitewash in Sri Lanka before Christmas, while the seamers have generally held sway in home conditions. That balance is expected to change again in the Caribbean, with the pitch for the opening Test in Barbados looking especially dry. The decision for England will be whether to play one spinner or two but whoever is selected, Root is backing his side to perform. "The beauty of this squad is that we feel like we've got all bases covered," he told Sky Sports. "You know that you've got different options to go with, you can balance it out with extra spin, a few extra seam options if that's what you want. "We're blessed with a huge amount of all-rounders so whatever balance we go with, we know that we've performed well in the last year. We've played with three spinners, we've played with two, we've played with one. "We've won games of cricket with all different balances and I think that gives the guys a huge amount of confidence. It gives me, personally, a huge amount as well." By going with only one or two spinners, at least one of Moeen Ali, Jack Leach and Adil Rashid - all of whom impressed in Sri Lanka - will have to miss out, while Jonny Bairstow and Stuart Broad were among those left out of the XI at times on that tour. The sight of star players carrying the drinks on occasions is one England supporters may have to get used to, though, with Root determined that his side should be able to excel in all conditions and saying the 'horses-for-courses' approach will continue to that end. "By doing that, that's how we're going to grow as a squad and as a team, and be a stronger side. Not just at home, but away from home and in different conditions, different places around the world," he added. "If we can manage that well, find our identity with each different balance and have confidence with that, then we'll start winning more consistently." Watch England's tour of the Caribbean live on Sky Sports this winter, starting with the first Test in Barbados from 1pm on Wednesday.